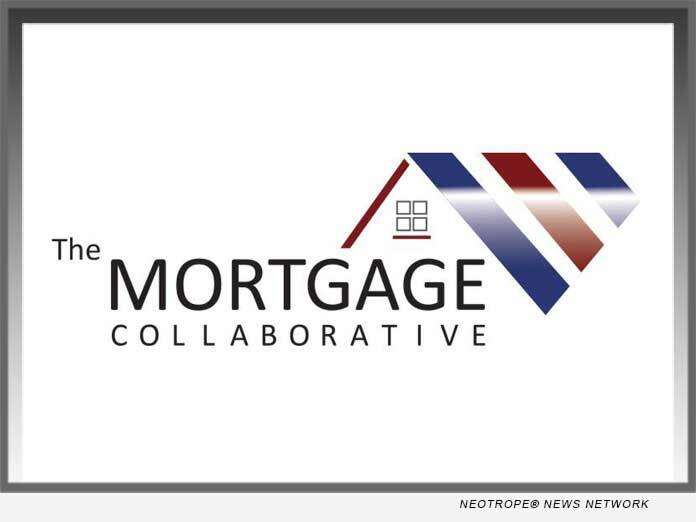 SAN DIEGO, Calif. /California Newswire/ — The Mortgage Collaborative, the nation’s only independent mortgage cooperative, recently announced details surrounding the continued expansion of their Collaboration Lab initiative. Launched in the spring of 2017, TMC’s Collaboration Labs offer their Lender Members the opportunity to participate in day and a half long “deep-dive” networking sessions with peers of similar size and scope. Participating companies pre-submit a set of operating metrics and key performance indicators, from which agendas are crafted to address each lender’s business needs. TMC staff manage both the preparation and communication, as well as facilitating the Lab at the host lender’s office. Nineteen TMC Lender Members participated in four Collaboration Labs this past spring. TMC will conduct six Labs this fall hosted by Lender Members in Phoenix, Denver, Nashville, Atlanta, Kansas City and Pittsburgh comprised of 34 companies in total. Lenders interested in participating in or hosting a Lab can find more information on the initiative at www.mortgagecollaborative.com or by contacting Rich Swerbinsky at rswerbinsky@mtgcoop.com. The Mortgage Collaborative network is more than 119 lenders, with an aggregate annual origination volume of over $200 billion. The network caters to lenders of all sizes, with a strong mix of independent mortgage bankers, community banks and depositories. Based in San Diego, Calif., The Mortgage Collaborative was founded in 2013 to empower mortgage lenders across the country with better financial execution, reduced costs, enhanced expertise and improved compliance, as well as helping our members access the dynamic and changing consumer base in America.